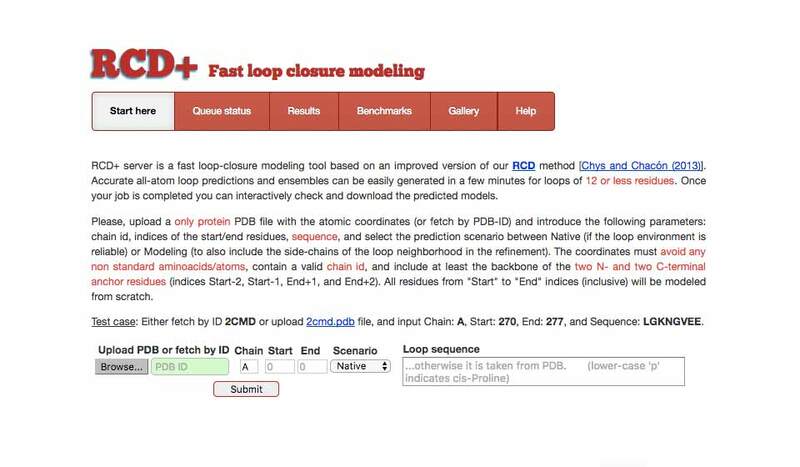 RCD+ server is a fast loop-closure modeling tool based on an improved version of our RCD method [Chys and Chacón (2013)]. 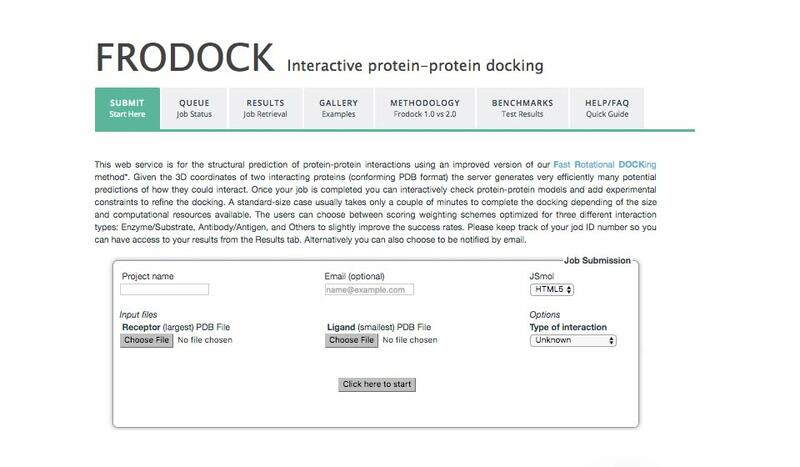 Accurate all-atom loop predictions and ensembles can be easily generated in a few minutes for loops of 12 or less residues. 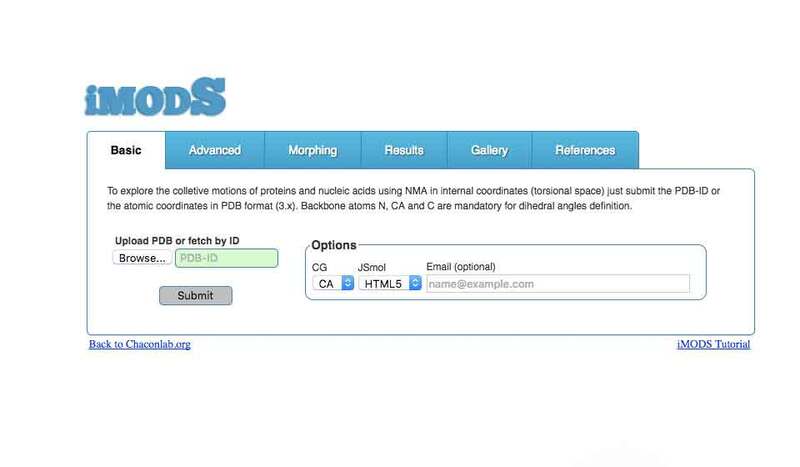 To explore the colletive motions of proteins and nucleic acids using NMA in internal coordinates (torsional space) just submit the PDB-ID or the atomic coordinates in PDB format (3.x).